List of MLS in the U.S. The National Association of Realtors says there are more than 700 MLS (Multiple Listing Service) in the United States. We decided to put them all in one place. 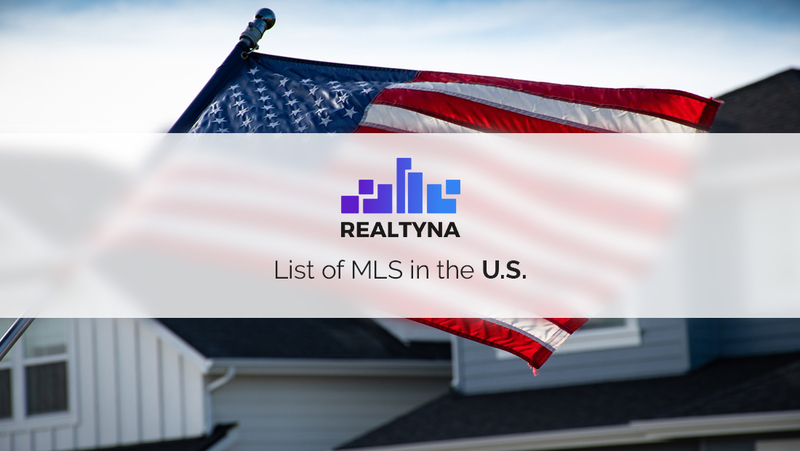 Here is a definitive list of MLS in the U.S as of May, 2018. For more, check out How Does the Multiple Listing Service (MLS) Work? Northeast Arkansas Board of REALTORS®. REALTORS® Association of Citrus County, Inc. Upstate Alliance of REALTORS® Multiple Listing Service, Inc.
Central Iowa Board of REALTORS®, Inc.
Des Moines Area Association of REALTORS®, Inc.
REALTOR® Association of Southern Kentucky, Inc. Multiple Listing & Information Service, Inc. Mid Carolina Regional Association of REALTORS®. Rio Grande Valley Multiple Listing Service Inc.
We realize that MLS occasionally merge and new ones occasionally form. If your MLS is missing, contact us or leave a comment below and we’ll add it.